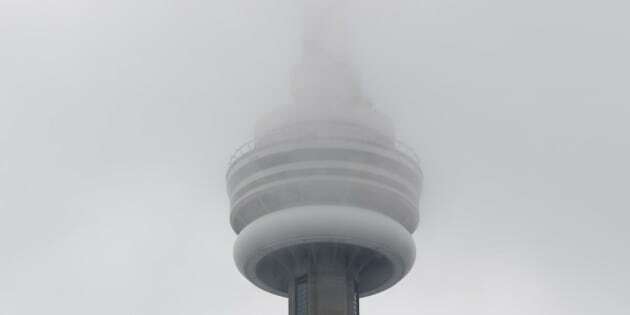 Environment Canada has issued a fog advisory for much of the GTA and southern Ontario, warning residents of "near zero visibility" on the roads. A stagnant mass or air is slowly moving across the region, and many locations are reporting visibility less than 500 metres, the federal weather agency said. The fog is expected to last late into the morning, and OPP is asking drivers to allow more time for the morning commute.